A Grenada honeymoon is not usually on the radar for June Brides. But for those seeking an alternative to just getting a Caribbean tan, a Grenada holiday may be just the alternative you are looking for. The second to last most southern island on the Caribbean chain, Grenada’s volcanic soil caters to a lush rainforest, abundant tropical fruits, and magical waterfalls. 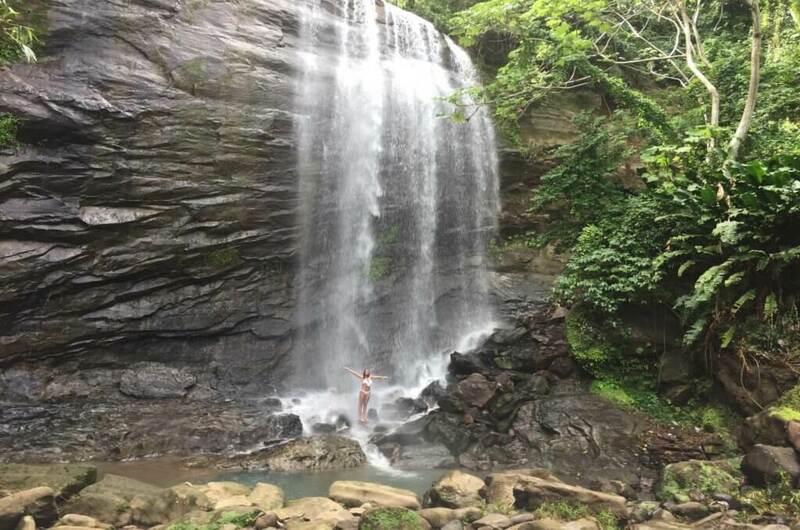 At Laluna, our private tour guide Lennox, take newly weds to the Honeymoon falls at the Seven Sisters Waterfall. For a less strenuous hike there is Mt Carmel waterfalls, that is breathtaking. 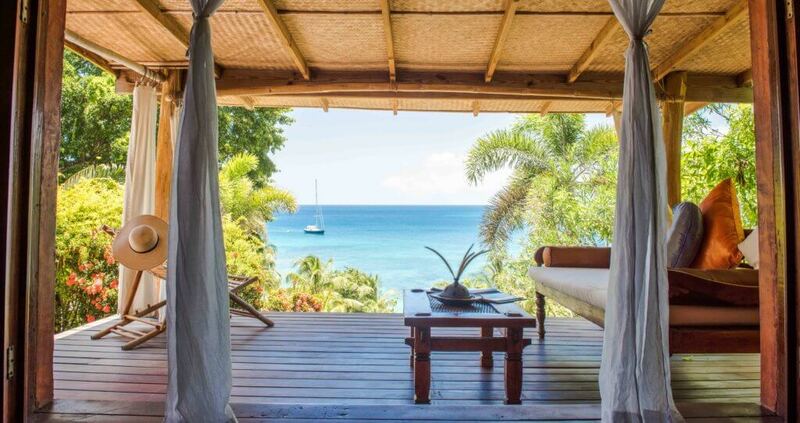 On a Grenada honeymoon, it is important to connect with your loved one, so no better way from all the hotels in Grenada but to stay at Laluna’s romantic boutique hotel, with only 16 cottages, scattered on the hillside. Start your day with breakfast in bed with room service, then head down to the beach for some snorkeling or other Caribbean watersports activities. Complimentary to our guests are stand up paddle boards, kayaks, hobie cat and mountain bikes. 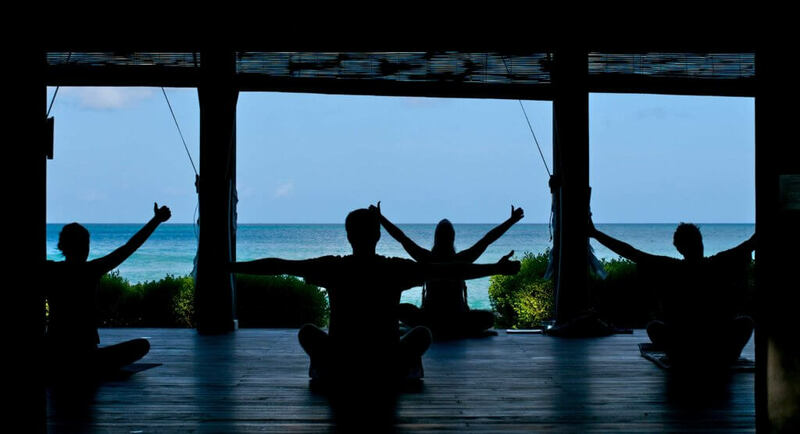 While staying on property, try or continue your yoga practice at our yoga pavilion on the beach. Daily yoga offered in varying styles: Hatha, Vinyasa, Yin yoga and Pilates. If you time your Grenada honeymoon right, we offer a full moon meditations every month, syncing your energies to the moon and horoscope signs within the moon at that time. All sounding too strenuous for a Grenada honeymoon? 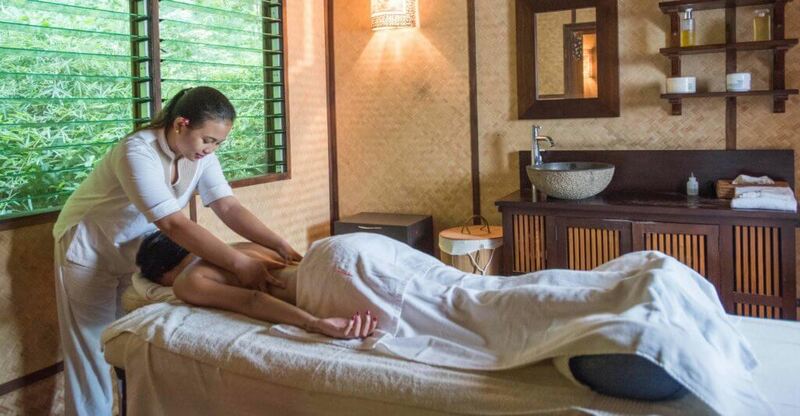 Then head over to our Asian Spa, where the Balinese therapists will massage your stress away. Why not try our signature four handed ‘Indonesian Massage’ which is done with two therapists at the same time. If you like being walked on your back, we also offer Tatami floor massages, to get that extra pressure you are looking for. Needing to get rid of all that extra stuff that you came on your Caribbean getaway with? Get scrubbed and massaged our wet room with Vichy shower. Relax afterwards in our Tranquility lounge, sipping on freshly made ginger tea, while the surrounding lush vegetation entertains you in the wild. 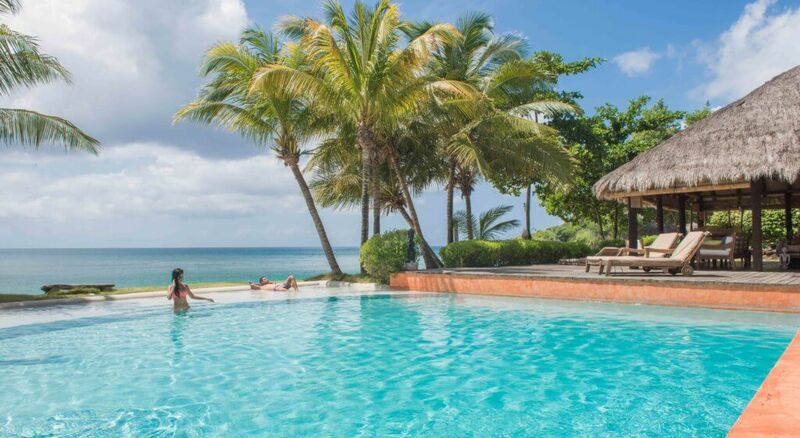 To book your Grenada honeymoon with us, check out our seven night honeymoon package for two. We look forward to sharing your honeymoon memories with us.